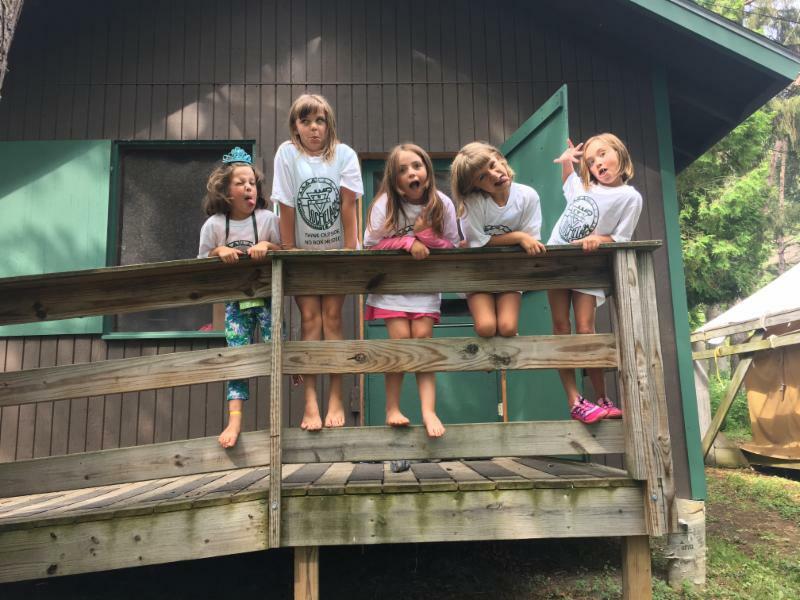 Camp Registration Update, A Letter from the Board President, Upcoming Events & More! 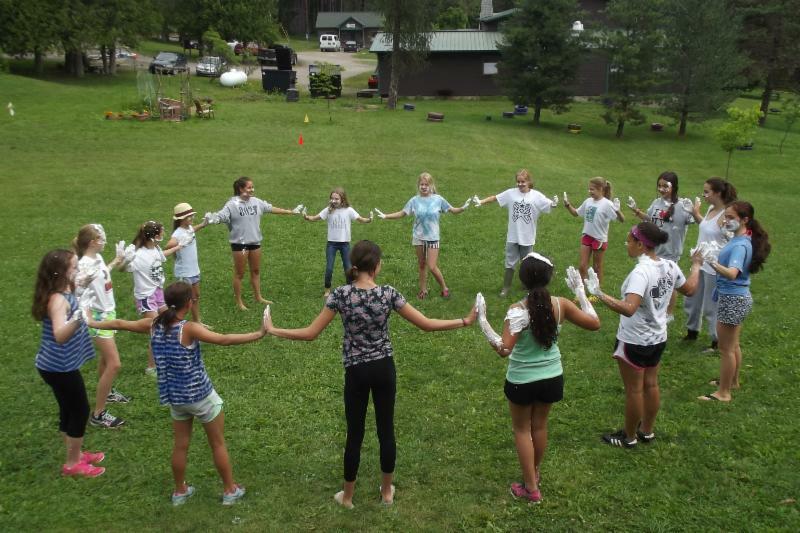 Welcome to the quarterly YWCA Vermont Camp Hochelaga newsletter! Join Us at Blue Bird Barbecue! We can't wait for another amazing 'Laga summer on Lake Champlain! Online registration is open. Bring a new friend to camp with you and save on tuition with our Refer A Friend discount! Dates and Rates for summer 2018 are posted on our website . Scholarship applications are open on a rolling basis and can be completed as part of the online registration process. Camping trips, sailing competitions, guests sharing martial arts and African drumming sessions, and more! Check out the Camp Hochelaga page on our website or give us a call (802) 862-7520 for more information about new programs. 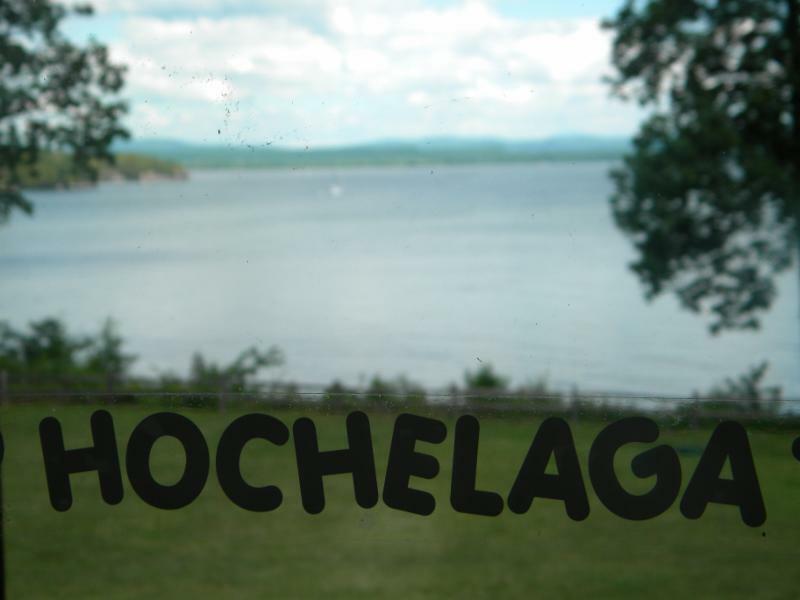 We are excited to continue growing all that Camp Hochelaga has to offer. Dates and Rates for summer 2018 are also posted on our website. Camp Hochelaga is excited to announce growing partnerships with local farms! From dairy to meat to fresh fruits and veggies, we are working with local food producers and growers to bring healthy food grown in our own neighborhood right into our camp meals. For Hope, it was always a dream as a kid to go to summer camp. Joining the YWCA Vermont Camp Hochelaga team, she is excited to turn her childhood dream into a career. 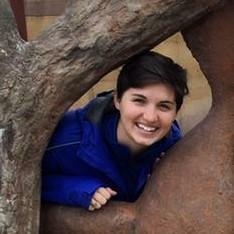 Hope is originally from Kansas City and holds a Bachelor’s degree in Psychology from Texas A&M University. Pursuing her passion for student leadership and international education, she earned her M.Ed. in Higher Education and Student Affairs from the University of South Carolina. Hope has spent the last few years leading groups of students on study and volunteer abroad adventures throughout Southeast Asia. Though, no matter where she was in the world, Hope always looked forward to her summers in Maine where she worked as a camp counselor! She has seen the incredible impact summer camp can have on campers and staff alike, by encouraging personal growth, strengthening leadership skills, and providing hands on opportunities for learning and exploration. Hope is looking forward to being part of the Camp Hochelaga family! YWCA Vermont is excited to welcome 4 new faces to our Board of Directors in 2018. Elizabeth Latham, Meghan Vanstry, Donna Curtin and Jamie O'Donnell are all strong, empowered women with a passion for working to further YWCA VT's mission of eliminating racism and empowering women. 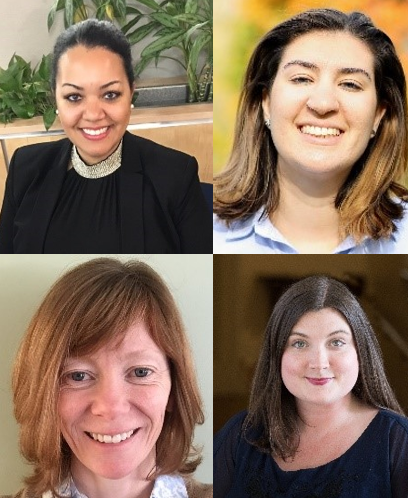 Read full bios and learn more about the many qualified, empowered, and passionate women leading YWCA VT and Camp Hochelaga towards a successful and sustainable future by clicking the "learn more" button below. Interested in joining YWCA VT's Board? 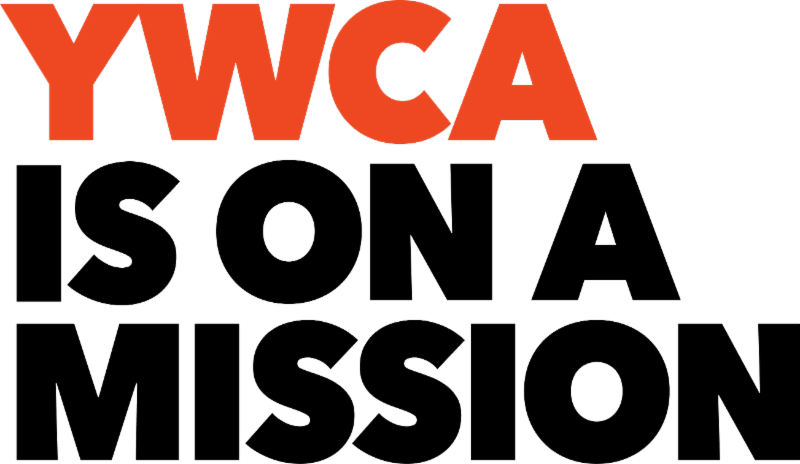 YWCA Vermont seeks committed and passionate individuals to join our Board of Directors. Email Deb Jorschick deb.jorschick@ywcavt.org for an application packet. We ended 2017 with our last Annual Meeting of the YWCA VT as members voted to move our organization to a board-driven as opposed to member-driven agency. This brings us to the 21 st century to the best practice of nonprofit organizations and in line with the direction that YWCAs across the country are moving. This in no way means that we need those who were members less—YWCA VT functions almost entirely with the generosity (both in donation and in time and effort) of our supporters. 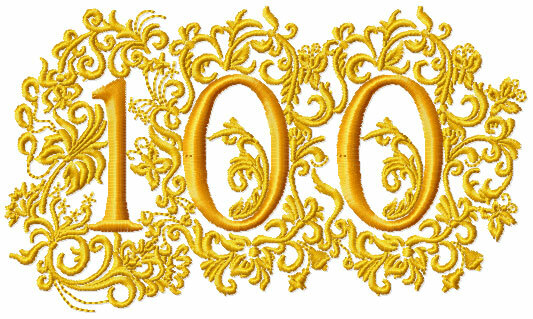 We would not survive without them—and look forward to increasing their number as we approach our 100 th birthday. Our new board is 13 leaders strong, with four new directors full of enthusiasm, professionalism, and fresh eyes and ideas. I feel confident in saying that the YWCA VT and Camp Hochelaga has never been stronger and as our five year strategic plan enters year 2, I only see growing strength—financial, programming, and community partnerships—to come. Happy new year! "We love it when people come together for a great cause. We especially love it when we can help in making enduring connections that grow our community." 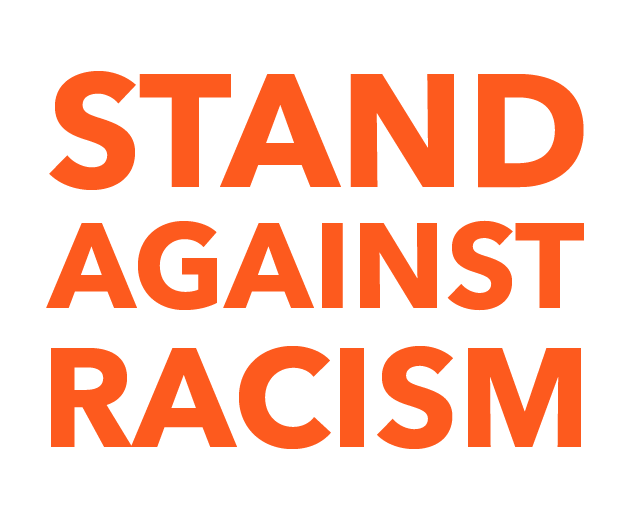 Stand Against Racism is a signature campaign of YWCA USA to build community among those who work for racial justice and to raise awareness about the negative impact of institutional and structural racism in our communities. This campaign is one part of our larger national strategy to fulfill our mission of eliminating racism. The campaign kicks off at the end of April each year. 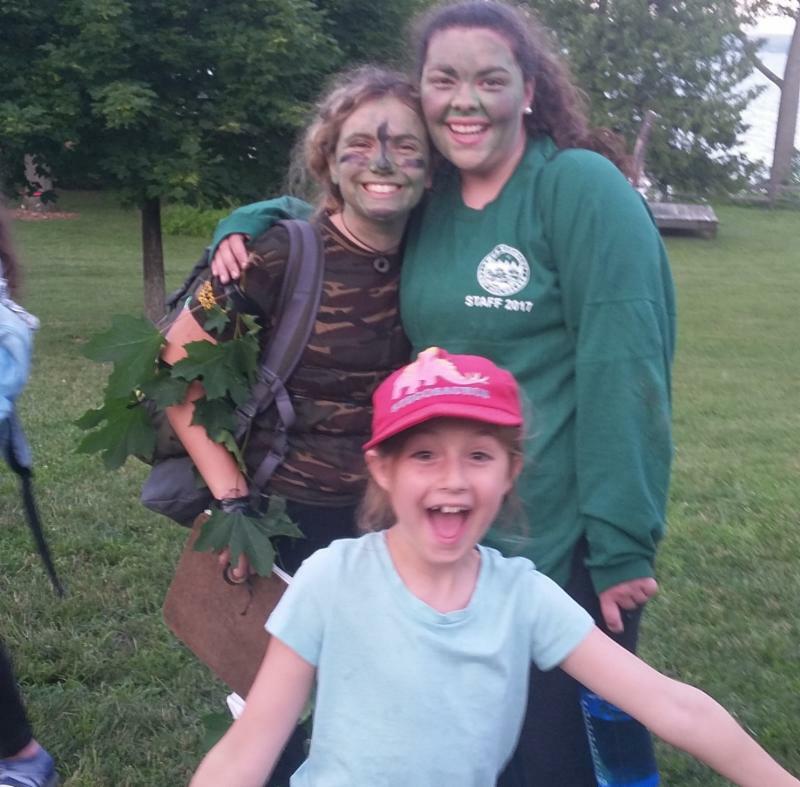 YWCA Vermont's Leaders on the Lake program is for girls ages 9-17 who want to explore science, ecology, the environment, and environmental justice while expanding their leadership skills! 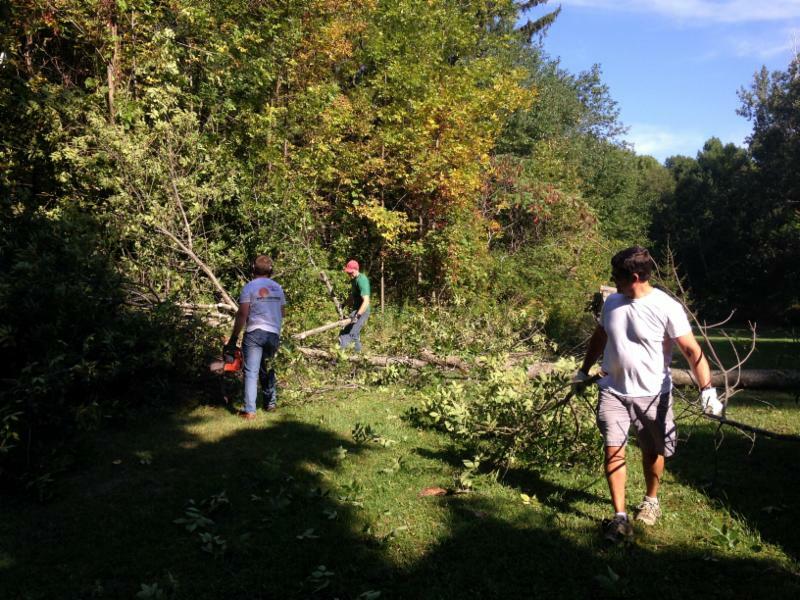 Leaders on the Lake 2018: May 19th-20th at Camp Hochelaga in South Hero, VT.
Join us for a spring workday at Camp Hochelaga! We welcome individual volunteers as well as large groups out to camp to help us wake everything up from another long winter and get ready for a summer of fun for so many girls.